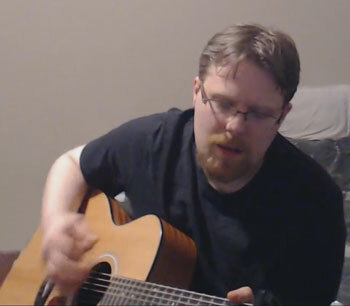 Sean Oyler is a singer-songwriter from Vancouver Island, BC. He began his journey as a musician at the age of 9 having taught himself how to play guitar, heavily influenced by early to mid-90’s music. He is also a composer of orchestral music, but has primarily been focusing on singing and writing music for the past 2 years. 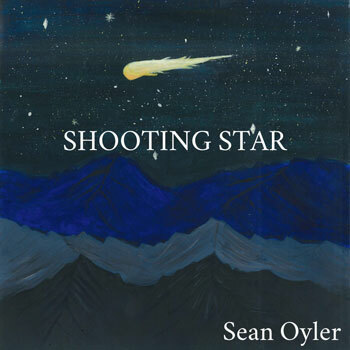 Sean has recently released his singer-songwriter styled album, entitled “Shooting Star”. 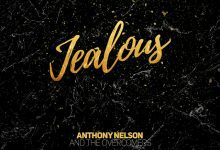 These songs penetrate straight to your soul, to the questions and issues that are most pressing on your heart – love, sadness, doubt, hope…it’s all here. The vocals are perfect with that modern alternative sound that hedges between acoustic and electric, and the choruses have some incredibly inspiring lyrics. These tracks remind me of the spiritual things that sometimes get lost in life. They are the perfect combination of catchy music and beautiful writing that will probably last for years in any music collection. There are no weak tracks on “Shooting Star”, and even a heavier song like “Killing Me” is tempered by a unique mesh of acoustic elements. This is music with heart and soul and you can feel it when you listen to it. Sean Oyler’s voice has a unique quality to it, unmistakable, soothing, and rough at the same time, it creates an almost hypnotizing effect. All these songs sound fully fleshed out. This happens best on standouts like “Just a Love Song”, “Is It Enough”, “Keep it All” and “I Set You Free”. You never feel that the potential of the song was unrealized. Sean wrings everything possible out of each melody. Fortunately, you get all these other incredible songs at the same time. I can’t say enough how great this album is in its simplicity. My musical tastes run the gamut, but I typically like progressive rock, but any type of labeling would miss the point with Sean Oyler. Anyone with any serious love of music will love this album. There are few albums where a person can honestly adore every song, but Sean broke that rule with this album. And the amazing thing is that he is not doing anything transcendental musically or lyrically. The production is solid, but not glossily shimmering with layers and layers of instruments or effects. The lyrics are those of an eloquent storyteller – extremely passionate and thought provoking, but contrast the angst ridden music most young people cling onto today. 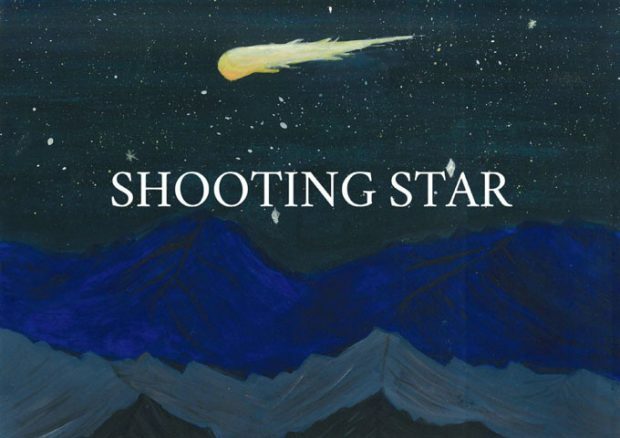 Yet it is within this context that “Shooting Star”, is simply captivating. So if you are looking for an album that is just a little different but is still familiar in alternative rock, or if you just want an album with amazing lyrics, do yourself a favor and pick up this 8 track album by Sean Oyler because it will become a staple in your collection. I’m not haughtily stating that this will be the best album in your collection if you choose to buy it, but “Shooting Star” is head and shoulders above the vast majority of ‘fake’ artists out there today.